 OneSite is an enhanced website and easy-to-use content management system designed to move your website forward. 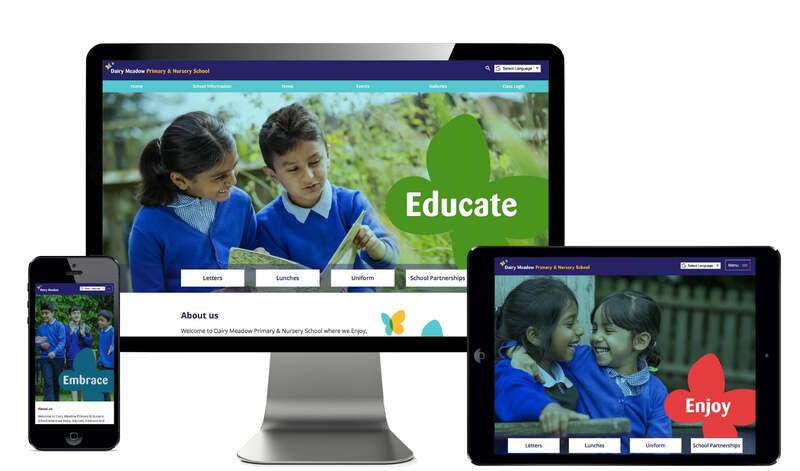 OneSite is a bespoke website for all your statutory and Ofsted information, with the added ability to create surveys, forms, quizzes, polls, pupil zones and blogs. 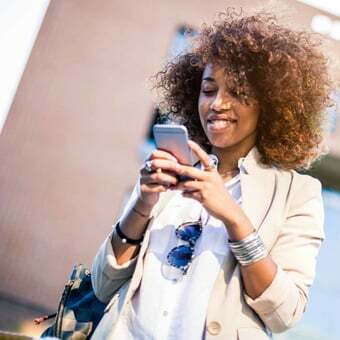 You can also text and email direct from the OneSite content management system. You can tailor your OneSite features, ensuring the next step you take suits your school. 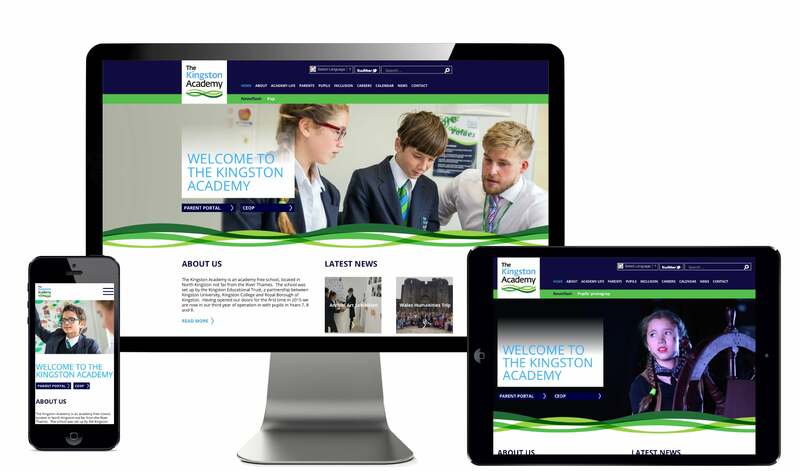 OneSite works as a high quality public facing website but if you are looking for the next step for your school website, OneSite can also be more than a static information website. OneSite can be interactive and allows teachers, children and parents to view class, year group or department specific information, make contact, access forms, view learning activities and get involved in the buzz of your school. OneSite has room to grow with you over time step-by-step as your school’s needs change. If the next step for you is pupil interaction, OneSite can enable your pupils to upload their learning direct to the site, with school’s retaining control over what content is seen. OneSite’s transparency means that pupils learning, once approved, is there to be seen quickly and easily and not locked off by passwords. 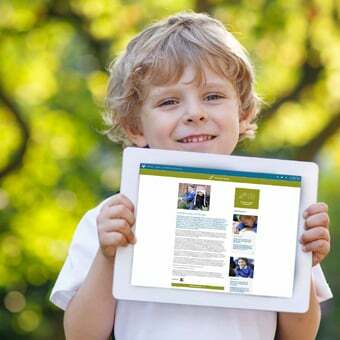 Without the need to log in to view children’s contributions and achievements parents, carers, Ofsted and other stakeholders can get a quick overview of the learning opportunities being provided in your school on a regular basis. 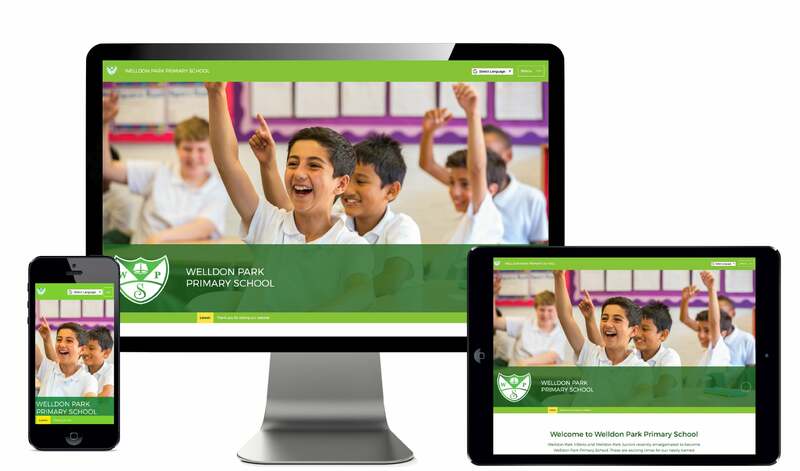 Your staff can upload information for parents and engage with pupils quickly. 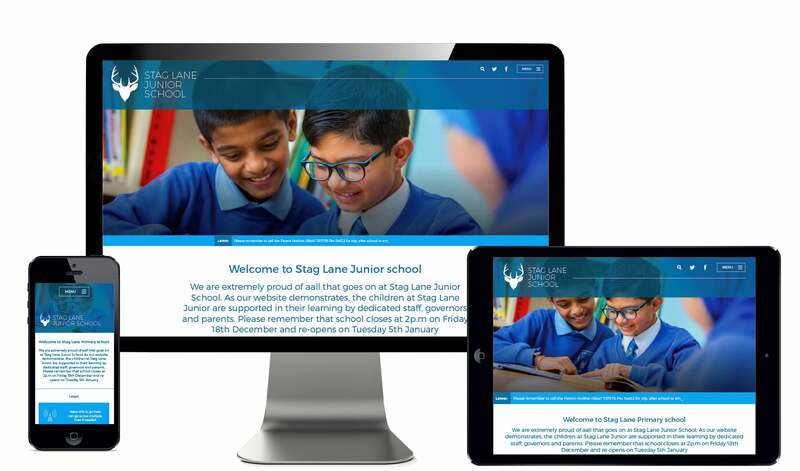 The simple content management system allows different levels of access: one for whole school administrators who can edit the whole site – including group zones – plus access for teachers who only need to edit their specific zone. Simplification is at the heart of OneSite, a system that has been designed by teachers, based on years of experience of technology in school.